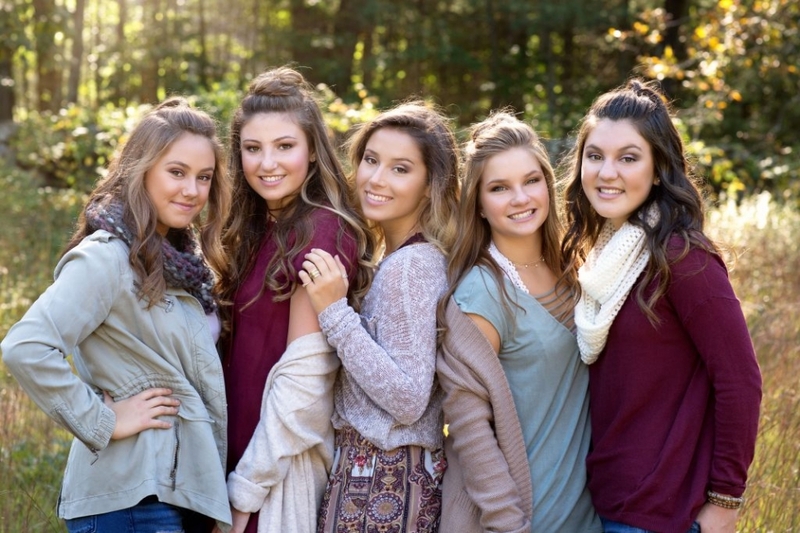 2019 WSP Senior Model Club Apply Here! I am over the moon excited to get the season started!!! WSP is now accepting applications for my 2019 Model Club. This year is going to be like no other!!! I am using so many new locations this year that will give you tons of options to have the senior shoot you’ve been DREAMING of!! Can you tell I’m doing the happy dance??!!! Must be able to attend Senior Model Club Meeting(accompanied by a parent/guardian) scheduled for Thursday May 24th at 4:00pm in Medway, MA. If you aren’t able to attend, a Skype or Facetime appointment can be scheduled. IF selected must be present at Senior Model Shoot..tentative date of June 3rd. Must have the support of a parent/ guardian. You must be on Instagram, Twitter and Facebook and active. IF selected you must schedule your personal senior portrait session within the months of June, July, & August. So what’s in it for you? Well what isn’t in it for you?? Big discounts on your personal senior session! Possibility of print and product discounts. The more referrals….the more is in it for you! All the details will be announced at the Senior Model Club Meeting! Seriously if you have gotten this far…fill out the application!!!! Don’t worry about having modeling experience, knowing how to pose, clothing choices….WSP is here to help every step of the way! Class of 2019…this is your year!! !